Juventus clinched their seventh straight Scudetto and 34th in total, the Europa League places look to have been settled and the battle to avoid the drop somehow got even more interesting. 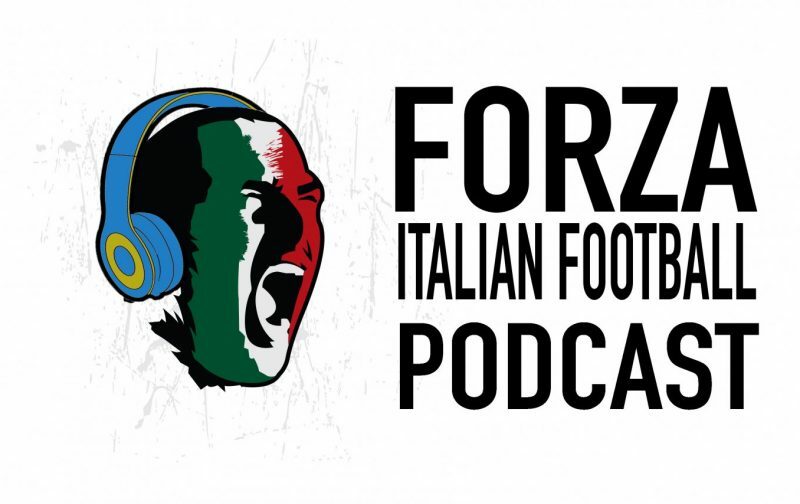 Conor Clancy is in Bergamo where he was at Atalanta’s late dramatic draw against AC Milan and Vito Doria joins him on the pod to talk through all the latest action. The Champions League places still aren’t settled either, with neither Inter or Lazio really wanting the fourth spot.